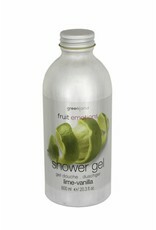 Greenland shower gel is the best way to star t your day. The gel is mild, pH-skin neutral and a delight to your senses. It feels soft and smells heavenly. Just Emotions! 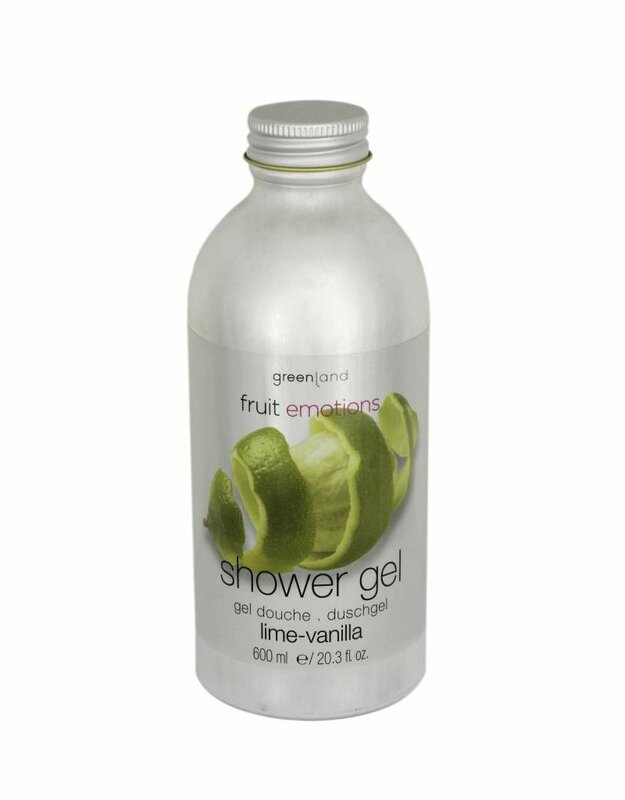 Apply a generous amount of Greenland Fruit Emotions shower gel to a wet skin. Let the shower gel foam and rise the body thoroughly with warm water. Ingredients: Aqua (Water) Sodium Laureth Sulfate, Cocamidopropyl Betaine, Sodium Chloride, PEG-200 Hydrogenated Glyceryl Palmate, PEG-7 Glyceryl Cocoate, Citrus Medica Limonum (Lemon) Peel Oil, Limonene, Tetrasodium EDTA, Ethylhexylglycerin, Citric Acid, Parfum (Fragrance), Citral, Methylisothiazolinone. Free from: parabens, colorants, gluten, lactose, silicons, mineral oils, formaldehyde, micro plastics.